The Smart-AKIS project is a Thematic Network on Smart Farming funded by Horizon 2020 and backed up by EIP-AGRI. 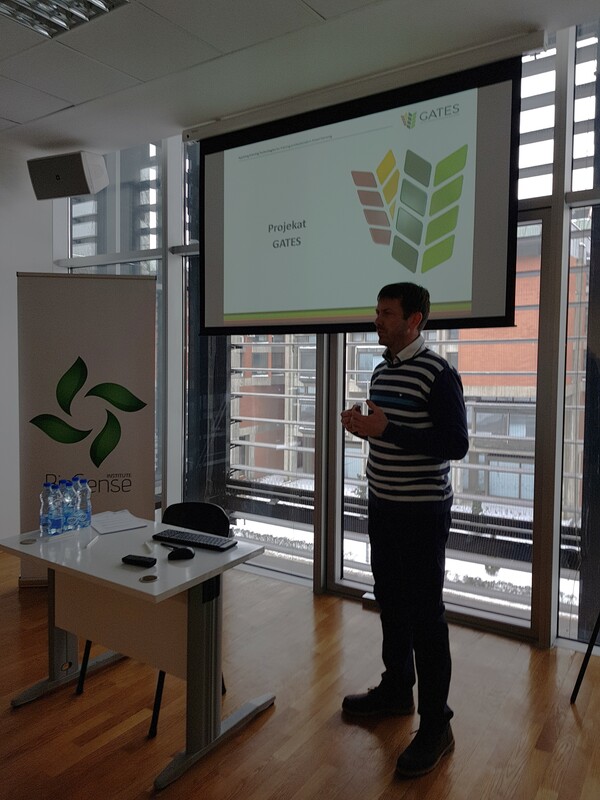 The Smart-AKIS 3rd Innovation Workshop took place at the University of Novi Sad (Serbia) and was hosted by BioSense Institute last 1 March 2018. GATES will implement three VALIDATED LEARNING CYCLES (VLC) to test and evaluate three Minimum Viable Game (MVG), directly involving the target end-users identified (agricultural engineering students, technical staff of agricultural machinery industries and consultants/advisors) in order to obtain direct feedback from them.